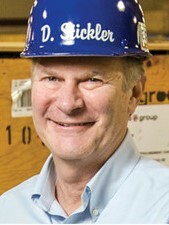 Mr. Stickler is Big River Steel’s Chief Executive Officer. Throughout his career in the metals and mining industry, Mr. Stickler has structured and raised capital for a number of the world’s high-profile steel projects. Mr. Stickler has raised startup and expansion capital for new and growing steel companies in both Asia and North America, and has a long record of developing new industrial projects. Two of the projects Mr. Stickler has been involved with have been named “Deal of the Year” by independent project finance publications. Big River Steel received IJGlobal’s 2014 Deal of the Year Award for a North American Metals & Mining transaction, and the SeverCorr steel mill received Project Finance Magazine’s 2006 Deal of the Year award. Before his career as a steel industry investor and executive, Mr. Stickler worked in the administration of U.S. President Ronald Reagan. 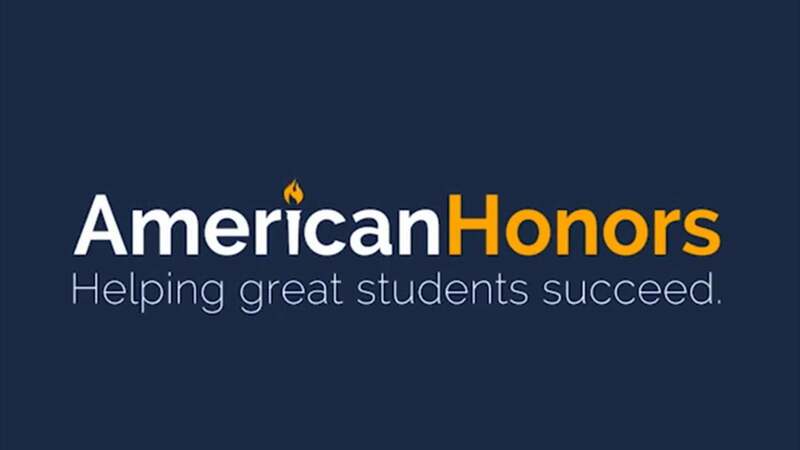 Mr. Stickler holds an MBA from the Kellogg School of Management at Northwestern University and a B.S. degree in accounting from Bowling Green State University. A certified public accountant, Mr. Stickler began his career working for a large international accounting and consulting firm.